What does the CoD Community want from their game? Is campaign a wasted resource in a multiplayer driven industry? Does CoD have Battle Royale mode immediately makes it a contender against Fortnite and PuBG? Does dropping campaign help or hurt Call of Duty? 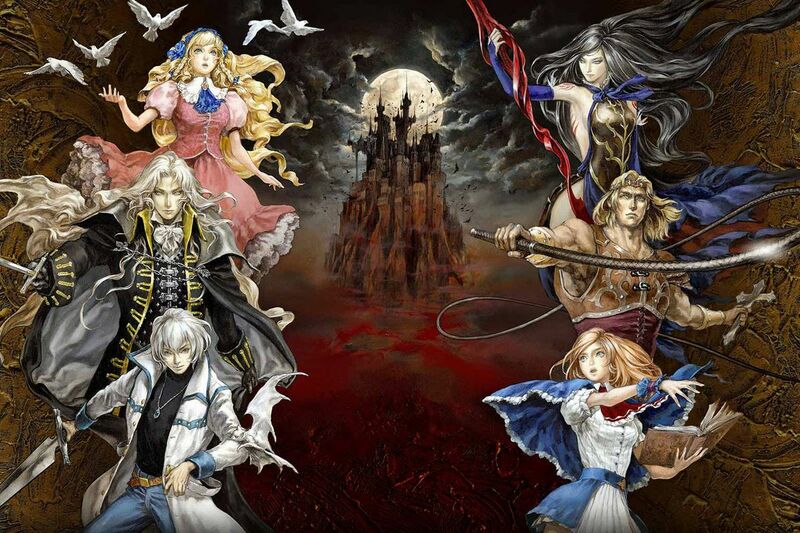 Konami announces a new Castlevania game! We pick five rapid questions and each host answers to see where we stand opposed and where we stand united in Fandom. Play along and find out what are your Fan Favorites. Thoughts on the series in general? Thoughts on this new turn the series has taken; is this what we want from our games and franchises? Are we playing the game or are we going to play the game? If you have played it what are your initial thoughts? Each week two of our hosts go head to head in a best of five trivia contest. The winner will retain bragging rights and stay and play again next week while the loser must create next the weeks’ questions. Play along and see just how much gaming knowledge you have in Gamer Trivia. Is streaming killing campaign games? 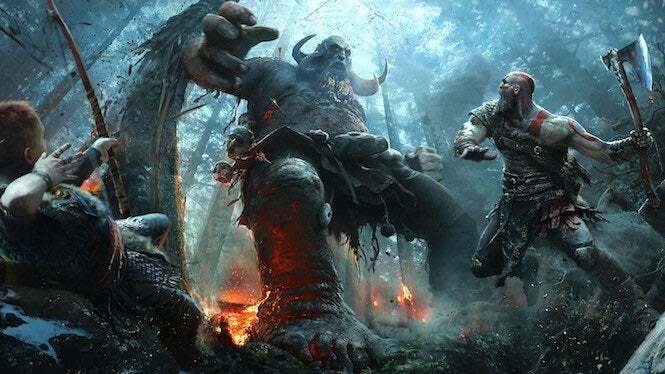 With more and more games moving towards multiplayer only content, certain factors are playing a role in killing off campaigns in games; one of those is streaming. Let’s take a look at just how streaming affects campaign titles and why it may be having a negative effect on that side of gaming. Fortnite on Mobile has made over $25 million dollars in its first month. And this was a free-to-play game. James Cameron states that he hopes Avengers fatigue sets in soon so that the industry can move on with new stories and movie types. Netflix is now one of the eight largest media conglomerates and has passed other popular names like Sony, Warner Bros, and Fox. 3 Video Games, 2 Competing hosts, and clues that lead to the correct answers. Use your wits, match the clues and Name The GAME. At the end of the show, we talk about what’s going on with us outside the podcast AND give each other stupid superpowers, for good or for bad! Next Next post: Show Notes Ep. 79: Games with Gold & PS Plus Free Games.